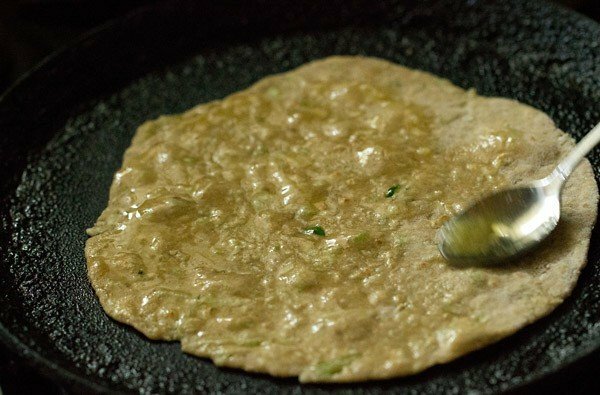 lauki paratha recipe with step by step photos – nutritious whole wheat flat breads made with lauki (bottle gourd or dudhi). paratha and rotis are made almost every working day at home (except weekends). thus i make different varieties or types of paratha. 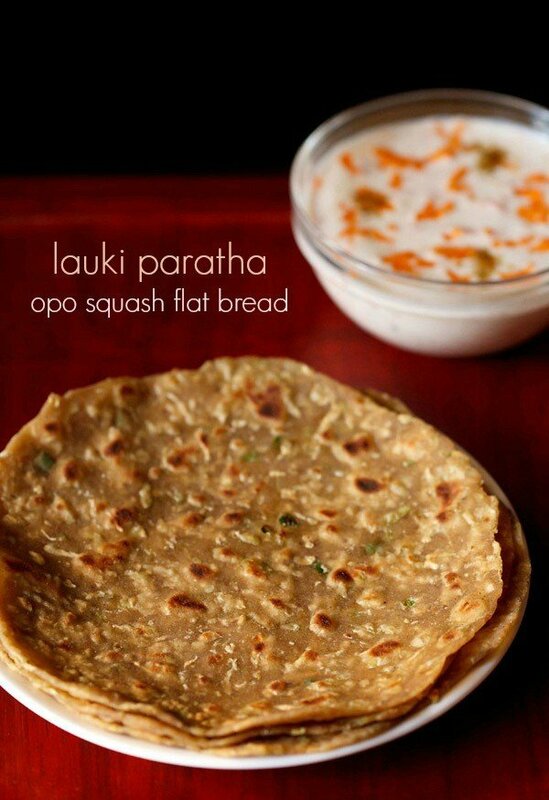 the lauki paratha is again a family recipe and one which we make with lauki on occasions. 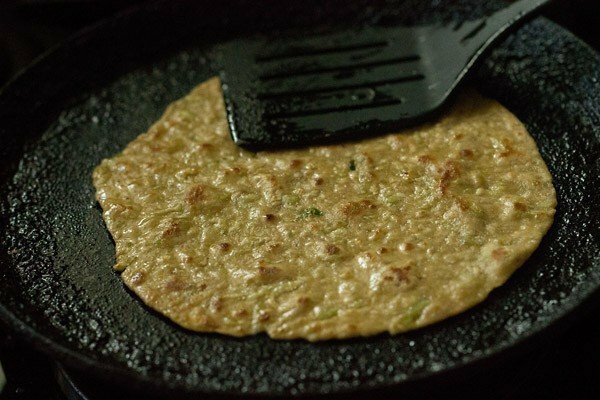 there is another method of making these parathas with the lauki mixture stuffed in them. 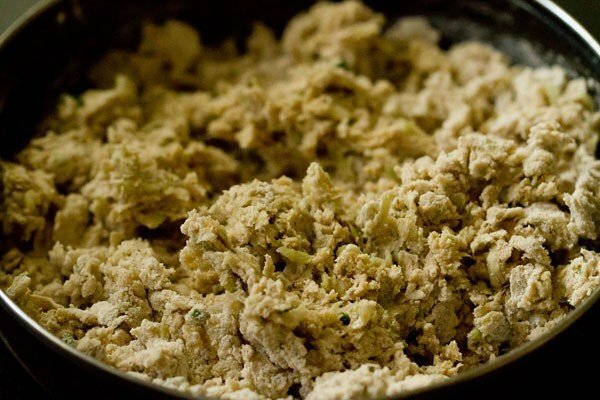 this method is slightly tricky as the parathas may break while stuffing with the lauki mixture. 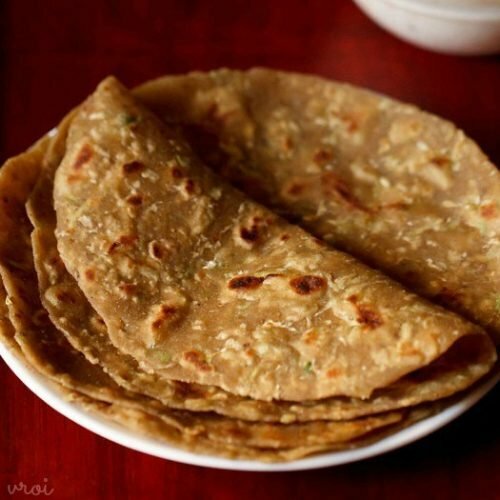 these lauki paratha can also be packed as tiffin box snack or lunch. the taste of lauki is not felt in the parathas. 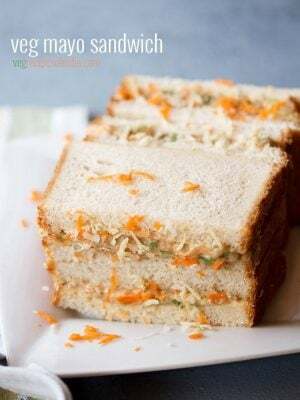 so good for kids who do not like to eat healthy veggies like lauki. 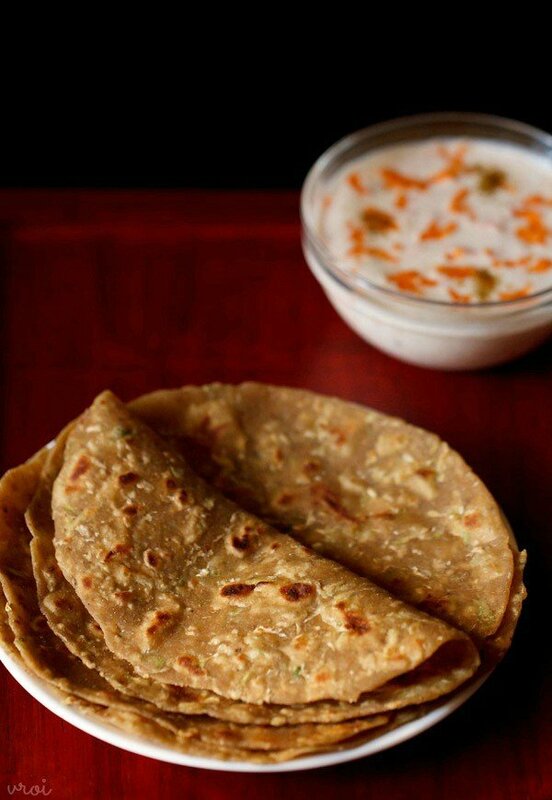 lauki paratha can be served hot or warm with fresh curd (plain or sweetened with some sugar) or a raita. i served with carrot raita. 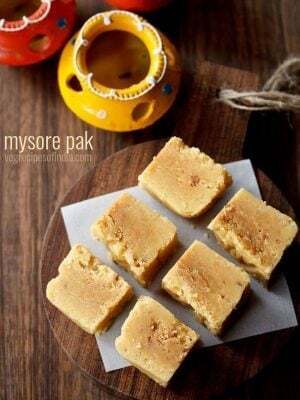 you can also serve with a mango pickle or lime pickle. rinse, peel and then grate lauki in a tray or bowl. add 1 tsp finely chopped green chilies, 1/2 tsp garam masala powder and 1/2 tsp carom seeds/ajwain and salt as required. substitute 1/2 tsp red chili powder if you do not have green chilies. then add 2 cups whole wheat flour and 1 tbsp oil. first mix the the flour with the rest of the mixture. 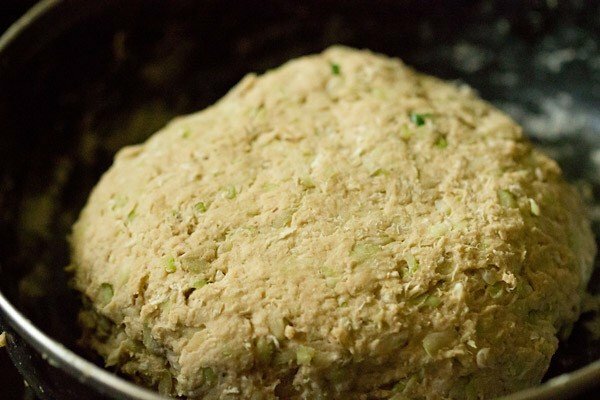 start gathering the mixture and kneading to a smooth dough. don't add any water while kneading. the juices from the lauki is enough to knead. in case the dough becomes sticky, then add some more flour and knead again. 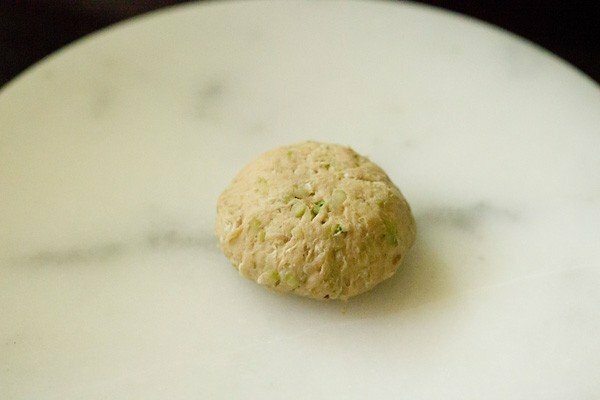 take a small to mediums sized ball from the dough. place it in a tray or box containing whole wheat flour. 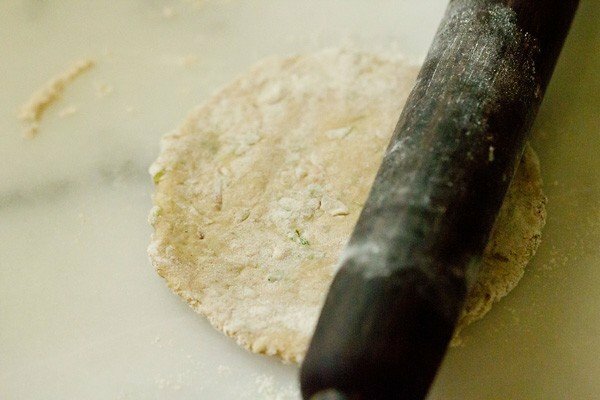 take the dough ball on the rolling board and begin to roll it with a rolling pin. 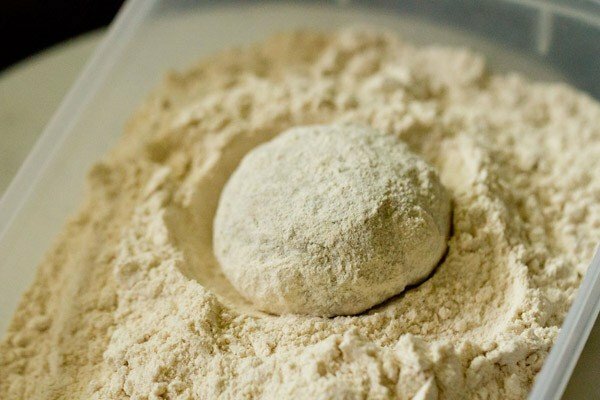 while rolling, dust some more flour if required. 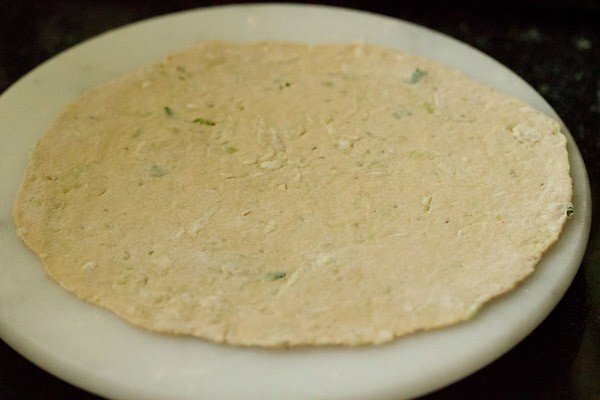 roll to a small or medium sized paratha with a rolling pin. 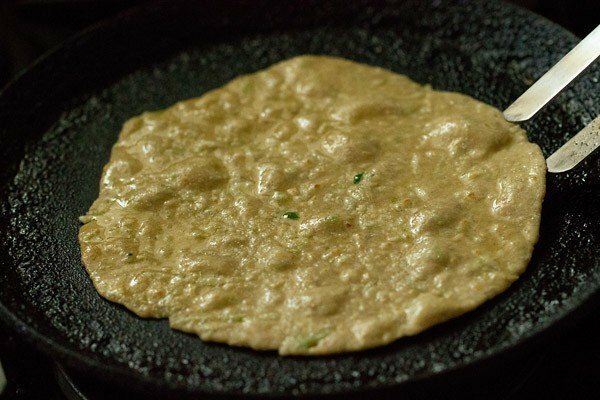 place the rolled lauki paratha on a hot tava or griddle. when one side is partly cooked (about 1/4th) then flip it. spread some oil or ghee on the partly cooked side. flip again and spread some oil or ghee on the second side. flip again a couple of times. also while roasting press the sides of the lauki paratha so that the edges are cooked well. roast till the doodhi paratha is cooked well and you see some golden or brown spots on the paratha. 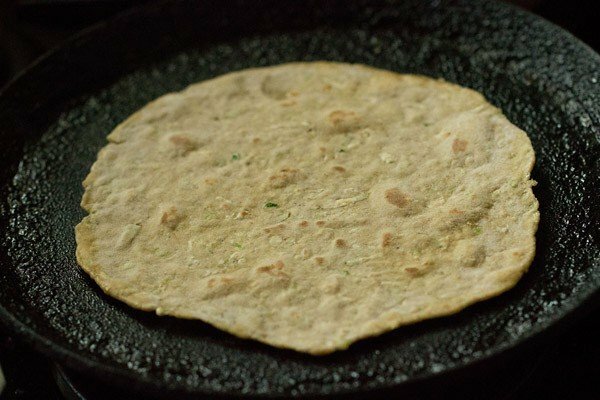 you can serve these lauki parathas hot or stack them up in a roti basket or casserole and later serve warm. make all doodhi parathas this way. serve lauki paratha with plain curd/yogurt (plain or sweetened with some sugar) or some raita like carrot raita, beetroot raita or makhana raita. 1. rinse, peel and then grate lauki in a tray/parat/thali or bowl . 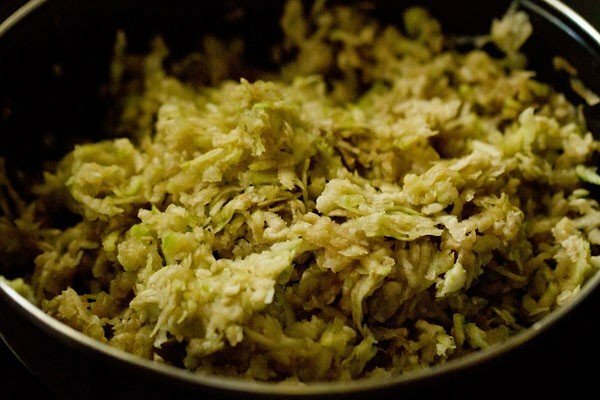 about 2 cups grated lauki. 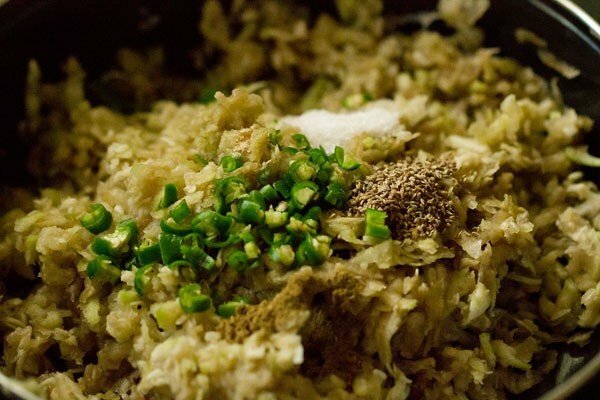 2. add 1 tsp finely chopped green chilies, ½ tsp garam masala powder and ½ tsp carom seeds/ajwain and salt as required. substitute ½ tsp red chili powder if you do not have green chilies. 3. mix everything very well. 4. then add 2 cups whole wheat flour and 1 tbsp oil. 5. first mix the the flour with the rest of the mixture. 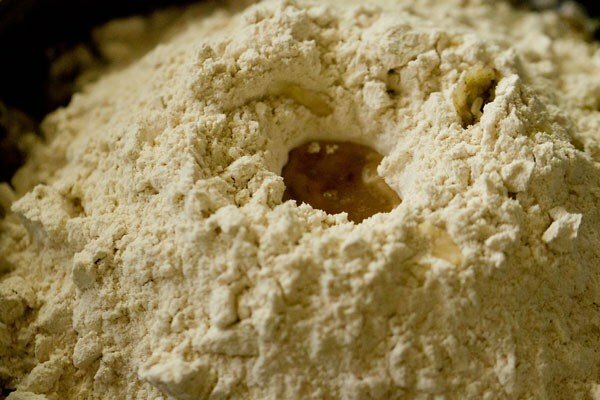 6. start gathering the mixture and begin to a knead to a smooth dough. don’t add any water while kneading. the juices from the lauki is enough to knead. in case the dough becomes sticky, then add some more flour and knead again. 7. take a small to mediums sized ball from the dough. 8. place it in a tray or box containing whole wheat flour. 9. take the dough ball on the rolling board and begin to roll it with a rolling pin. 10. while rolling, dust some more flour if required. 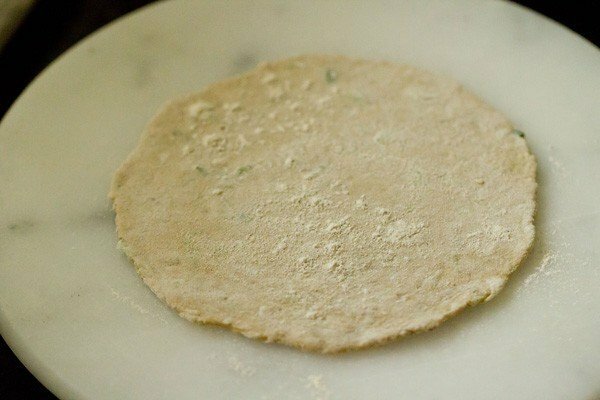 11. roll to a small or medium sized paratha with a rolling pin. 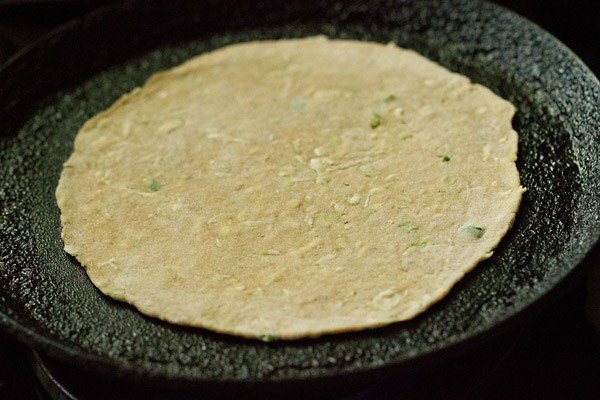 12. place the rolled lauki paratha on a hot tava or griddle. 13. when one side is partly cooked (about ¼th) then flip it. 14. spread some oil or ghee on the partly cooked side. 15. now with the help of tongs or spatula we will flip the lauki paratha again. 16. the ghee or oil smeared side is getting cooked now. 17. spread some oil or ghee on the side which is facing you. 18. flip again a couple of times. 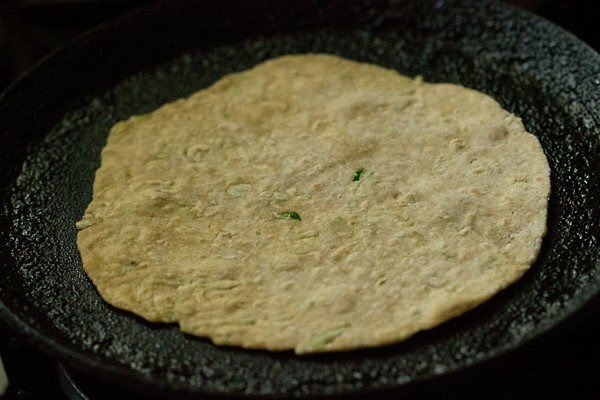 also press the sides of the dudhi paratha so that the edges are cooked well. 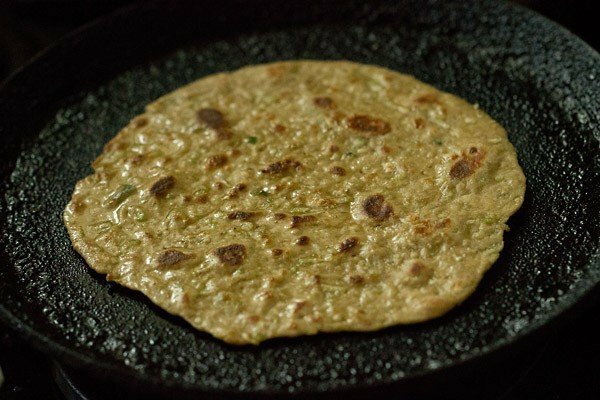 19. roast till the dudhi paratha is cooked well and you see some golden or brown spots on the paratha. you can serve these parathas hot or stack them up in a roti basket or casserole and later serve warm. 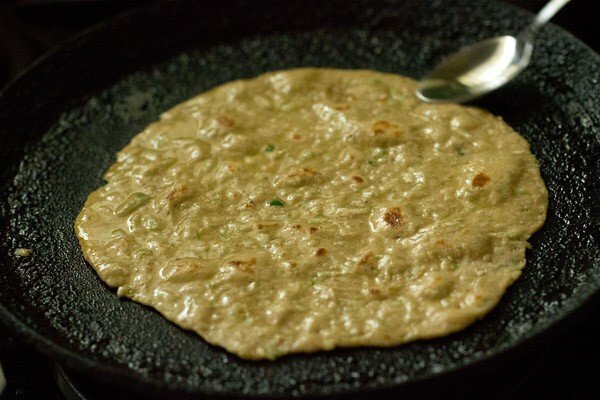 make all lauki parathas this way. 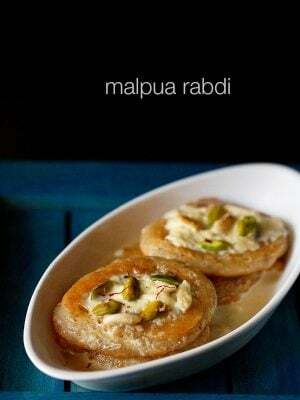 20. serve lauki ka paratha with plain curd (plain or sweetened with some sugar) or some raita. for kids you can add some sugar in the raita instead of adding spices and salt. I tried this recipe today. It came out very well. thanks for the rating and sharing the feedback shreedevi. Can we prepare lauki paratha, Gobi paratha carrot paratha and pack it in airtight container and eat for two days in long train travel? Krishna, it depends upon the climate conditions. one day or some hours is fine in a hot climate like india. lauki and gobi has moisture so tricky to say. carrot paratha might stay well for more time. for long journey i suggest methi thepla or methi paratha. both recipes are on the blog. Very nice recipe. I prepared this today and paratha was very tasty. thats nice to know aman. thanks for sharing your experience. its feels good when food brings positivity in the family. ur site is indispensable in my life. amazing recipes. totally point on. we all deliver the exact same thing u show in pictures. n taste wise- excellent! I had a doubt abt lauki, why does it turn black on grating? i have never eaten this vegetable in my life. does it mean dat I left it out for too long? it was jst 2_3 minutes. in my hurry to incorporate it, i forgot the salt n oder condiments added it later after making the dough. does it get dispersed? I hope it gets dispersed. lauki does darken even for a few minutes. its due to oxidation. the same phenomenon that happens with apples, pears and bananas. they darken after some time, when chopped. the spices and salt does get mixed in the dough, but not as good as when mixed with dry flour. Hey dassana! Wonderful parathas.. Will surely try ? Just curious, I also saw your lauki thepla recipe.. What is the difference between those theplas and these parathas ? The procedure looks almost similar..
the procedure looks same but the ingredients are different. here no besan is added, whereas in theplas besan is added. 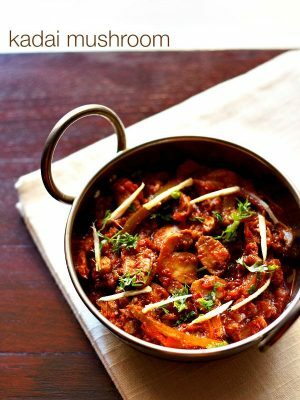 also the spices used here make these parathas typically punjabi style recipe. whereas in thepla, the spices and herbs used are different. taste wise also both taste different due to the spices-herbs, besan and curd used in thepla which are not added in the paratha. mam can we add chat masaala to the lauki..
pratiksha, yes you can add chaat masala. An excellent site indeed! Yummylicious recipes with clear and easy to follow steps . Even a a novice beginner like my young daughter could make the chana dal lauki which came out really well. Your bharli vangi is also too good. I have tried many recipes and thanks to you my repertoire of dishes and reputation as a good cook has grown. I am able to make healthy choices and at the same time offer nutritious tasty meals and sncks for my family. Now we eat veggies like lauki, baigan, carrot etc which we used to just avoid. Thanks so very very much for teaching that taste and nutrition are not mutually exclusive! God bless you for your efforts. welcome radhika. glad to know this. thanks for sharing positive feedback. Dont we need to fry the lauki before making paranthas..
Ur lauki recepies is very easy nd healthy so very thanks. welcome laxmi. you can use them in some other lauki recipes like lauki chana dal curry, lauki yakhani etc. 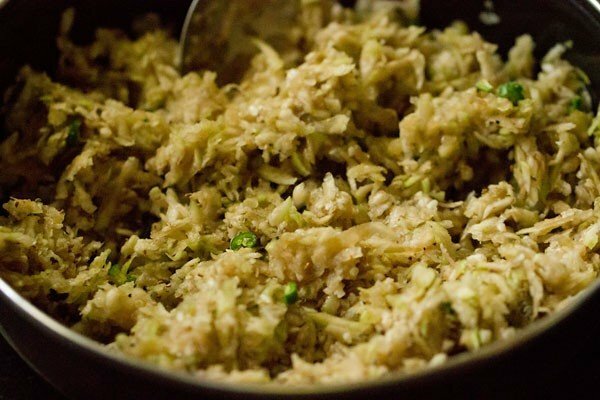 many lauki recipes are posted in the blog. but it will be difficult to grate lauki for this paratha. 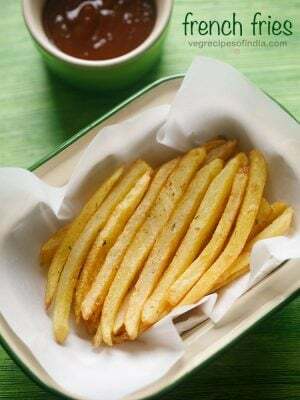 Easy and nice recipe, will try it for dinner today. thanks sheetal for sharing your opinion. we will consider it.